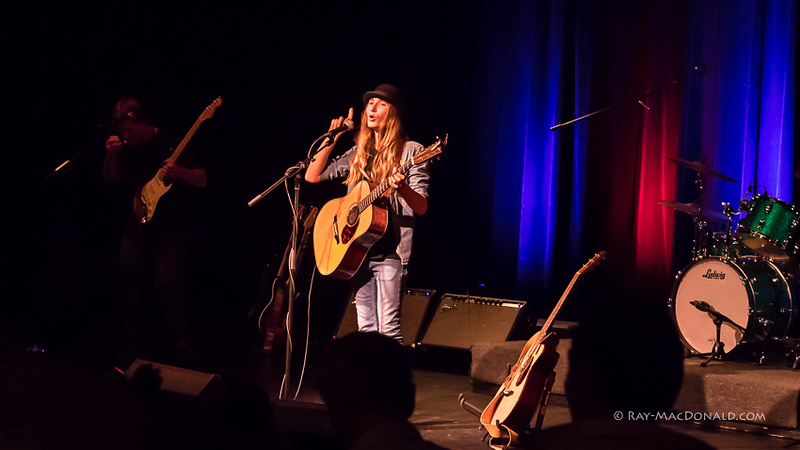 2016_05-22 Sawyer Fredericks at the Center for the Arts, Grass Valley, CA with bandmates Chris Morrison (guitar), Bob Henderson (drums), and Arthur Lee Fredericks (bass. All photography is copyright-protected. Please contact me with requests for images, prints or permission to use.